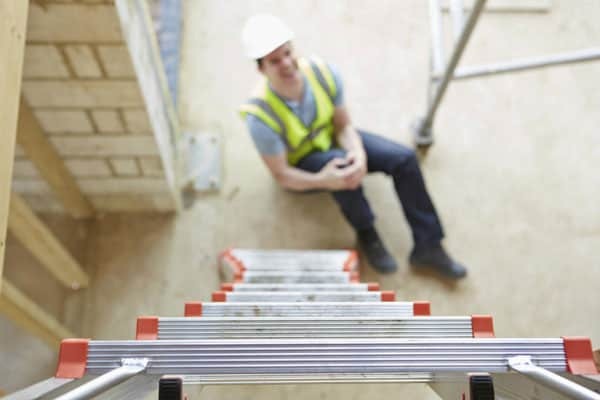 Work related injuries occur in every type of workplace and have an impact on those who are injured as well as on their families and friends. Physiotherapy rehab often plays a significant role in managing the physical effects of an injury and helping you return back to work. When a person becomes injured at work the Workers Rehabilitation and Compensation Scheme supports the worker to get the help they need. This involves covering the costs of reasonable rehab medical treatment and rehabilitation. After an injury has occurred, the worker must seek the assessment and advice of their Family Doctor. Together with the doctor a plan is devised to organise the right treatment for the worker. In the case that Physiotherapy is required, a referral is given by the Family doctor. The worker is entitled to choose their own Doctor and Physiotherapist for all rehab treatments. Your Physiotherapist undertakes a full mechanical assessment that involves asking questions about the nature of the injury as well as its effects on the person and their ability to function. A physical examination helps to determine the baseline levels of movement and the nature of the injury. From a careful assessment, a plan is developed to help settle the symptoms and get you moving to return you to normal function. Treatment may initially involve hands on therapy, prescription of corrective exercises and advice on avoiding further aggravation to the injury. As symptoms settle it is often important to progress a home exercise program to incorporate stretching and strengthening exercises. A more structured and supervised exercise program may be more effective. Part of our service to all our clients, is communication with the treating doctor. Following your initial appointment at our practice, a letter will be sent to your doctor so they are informed of our assessment and treatment plan. Follow up letters are written as progress occurs and coincide with doctors appointments. Exercise programs are beneficial to help the worker start moving as early as possible. The old saying “Use it or Lose It” applies here. Being supervised by a Physiotherapist is essential to doing the right exercises at the right time and progressing appropriately. At Core Physiotherapy & Pilates studio we have the full range of rehabilitation programs available. Many rehabilitation programs start in the pool as hydrotherapy-adelaide. Here the antigravity effects of water as well as heat and resistance of water are used to develop gentle programs that can get you moving early. In our onsite Physio Group Exercise Equipment studios we are able to develop individualised programs the build strength and core stability in positions and postures related to the workers job. 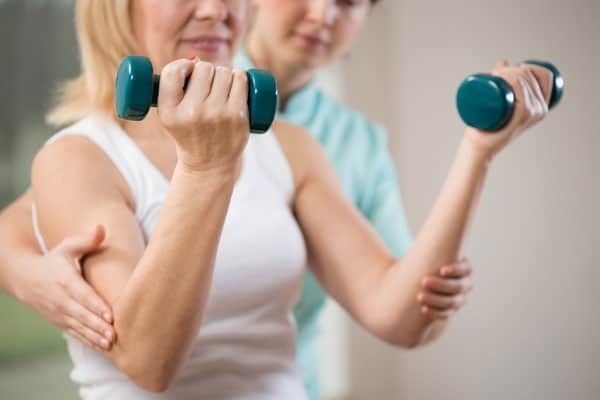 Gym programs are often the end result of a rehabilitation program and are performed independently with intermittent monitoring and progress to a Physio Group Exercise strengthening program and then a gym program. Often a brace or sitting support is required in the early stages to help support an injured joint or help maintain the body in the correct position for healing. It is important to have a Physiotherapist properly assess and prescribe these aids so that they are of maximum benefit. Often exercise equipment is supplied that allows a client to undertake advanced exercises at home.